One of the best, ever!! R.I.P. 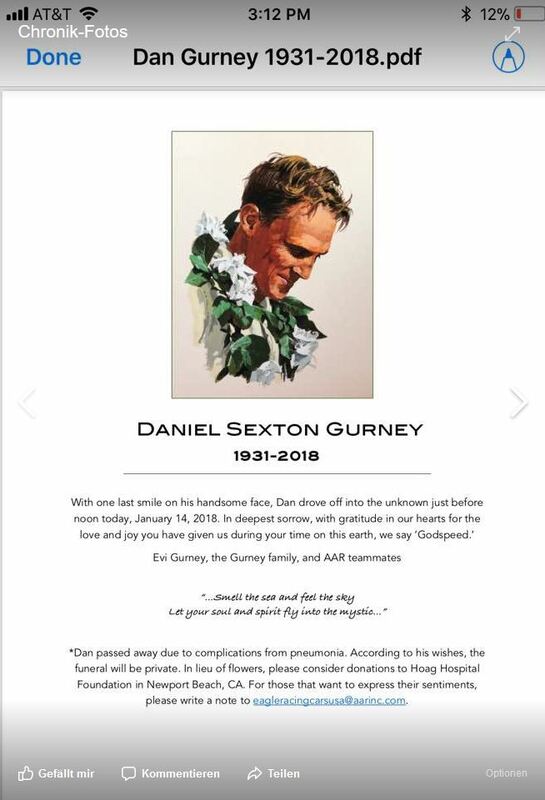 Dan and thank you for all you did for the sport. One of the best racing drivers/owners/designers ever!